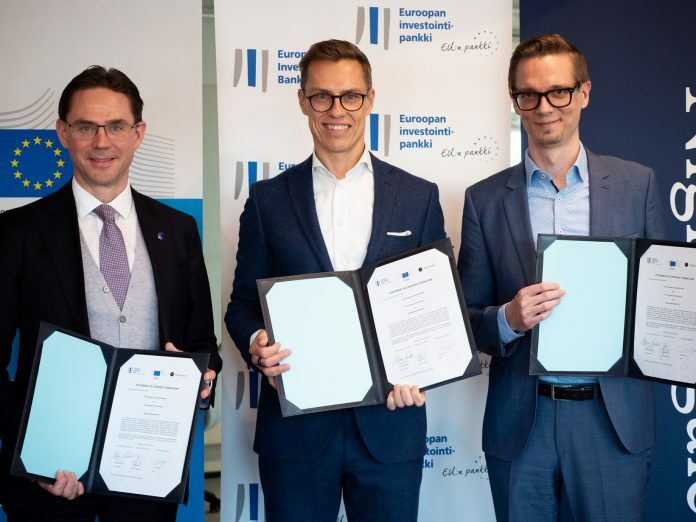 Nightingale Health, a Finland-based developer of a blood analysis technology designed to improve prediction of chronic diseases, has received a €20 million ($22.7 million) loan from the European Investment Bank (EIB) toward accelerating research and development of the platform. Nightingale said it will match the EIB’s loan, resulting in €40 million (about $45.5 million) in total investment that the company plans to use within the next 3-5 years to further advance its R&D and scientific evidence generation. The platform is intended to improve prediction, and thus prevention, of disorders that include diabetes and heart disease from a single blood sample by measuring more than 220 blood metabolic biomarkers—far more, according to Nightingale, than the handful of biomarkers currently captured by routine cholesterol tests. The biomarkers that are measured include amino acids, glycolysis measures, ketone bodies and fatty acids, as well as the lipid concentrations and compositions of 14 lipoprotein subclasses. The platform uses nuclear magnetic resonance (NMR) spectroscopy to combine blood sample readings with Nightingale’s proprietary software to quantify the different biomarkers present, providing overall concentrations of blood metabolite biomarkers. Nightingale provides its analysis services to universities and research institutions, biobanks, biopharmas, and functional food research institutions. The company in 2017 obtained CE marking for the platform, enabling clinical use in the EU region of the analysis service and the analyzed measures of creatinine, glucose, total cholesterol, HDL-C, LDL-C, triglycerides, Apo A1 and Apo B. The EIB loan is guaranteed by the European Fund for Strategic Investments (EFSI), a key element of the Investment Plan for Europe or “Juncker Plan,” named for European Commission President Jean-Claude Juncker. Projects approved for financing under EFSI are expected to leverage over €371.2 billion ($421.8 billion) in investments and support around 856,000 small- and medium-sized enterprises across all 28 EU member states.